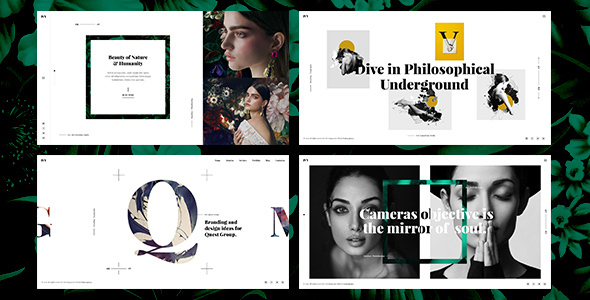 Ivy is minimal, clean, modern & very creative html template which is suit for agency, portfolio, & photographers. The designed is modern & unique also perfectly organized, so you can easily changes its color, text everything you need. This template can also use for digital agency, freelancer, designer, studio, architecture, creative agency etc. You will find many uses for this templates.